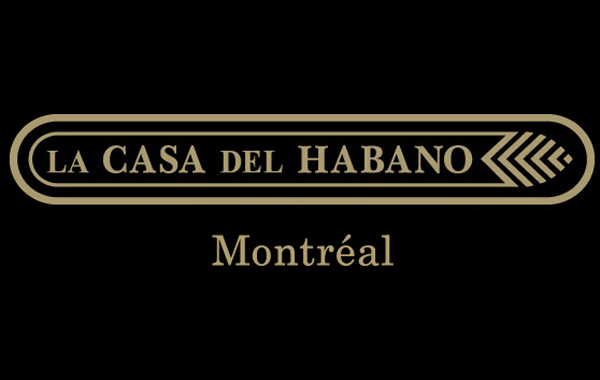 La Aroma de Havana Cigar Lounge. Previous Previous post: Cedar Stick Cigar Lounge. Next Next post: Cigars & Live Jazz. 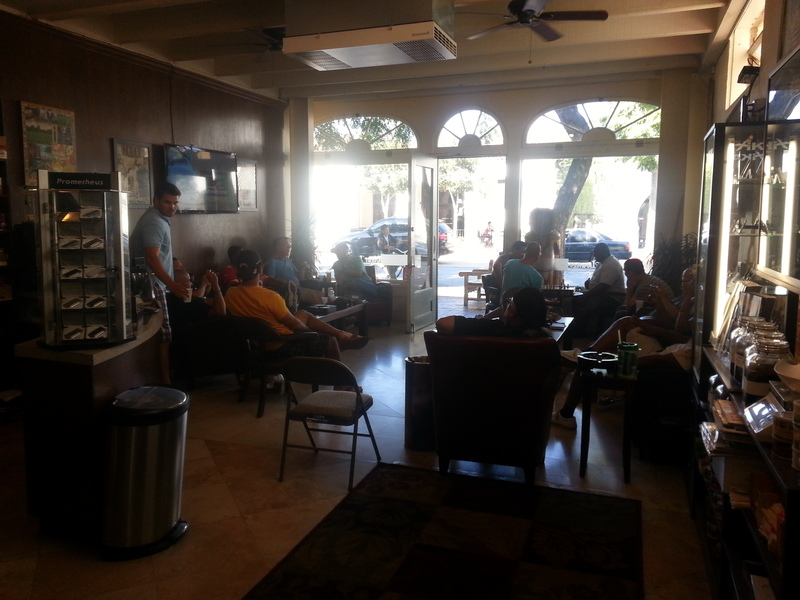 The Average Joe's Cigar Blog La Aroma de Havana Cigar Lounge.